The University of Puerto Rico at Mayagüez student Ana Patricia Torres was recently awarded the National Oceanic and Atmospheric Administration (NOAA) Educational Partnership Program (EPP) Undergraduate Scholarship. This award is in recognition of her accomplishments as an undergraduate student in areas pertinent to NOAA’s mission. Ms. Torres participated in the Puerto Rico Weather Camp in 2009 and is pursuing a bachelor degree in Theoretical Physics at UPRM. She is also completing the course work for the certification in Atmospheric Sciences and Meteorology at UPRM. Ana is an active member of the American Meteorological Society (AMS) student Chapter and was recently awarded with the NOAA Center for Atmospheric Sciences Travel Award to participate in the AMS 2012 annual meeting in New Orleans. During the summer of 2012 Ana will be participating of a nine week summer internship at NOAA Headquarters in Silver Spring, Maryland. 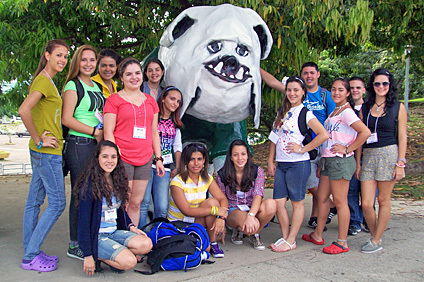 This year 15 students participated in the Puerto Rico Weather Camp 2011 from July 10-16, 2011 at the facilities of the Department of Marine Sciences, University Of Puerto Rico in Mayaguez. These high school students from sophomore to seniors had a an educational experience focused on the fields of meteorology, atmospheric sciences and oceanography. 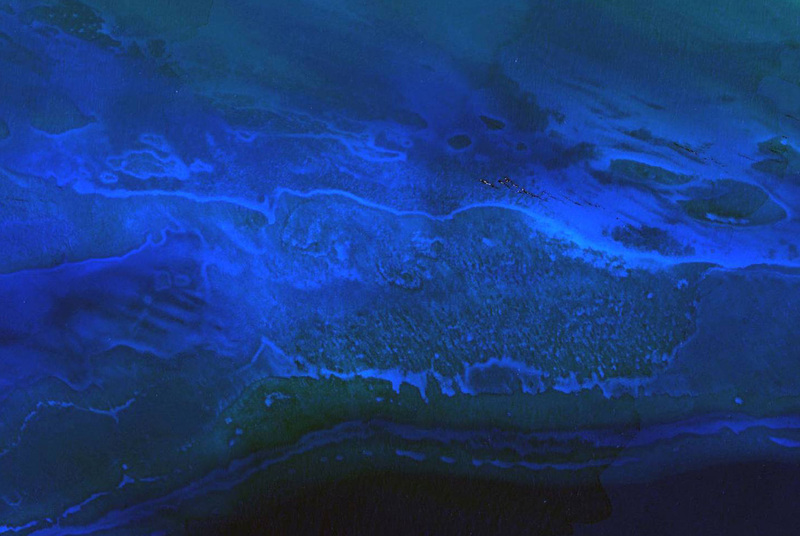 The student experiences included conferences, laboratories, workshops and field trips with topics in tropical meteorology, climate change, atmospheric research, and coastal observing systems. This weathercamp was organized by Yasmin Detres, NOAA-NCAS coordinator for the weathercamp, and was sponsored by Educational Partnership Program for Minority Serving Institutions and the Center for Atmospheric Science of the National Oceanic and Atmospheric Administration (NOAA-NCAS). 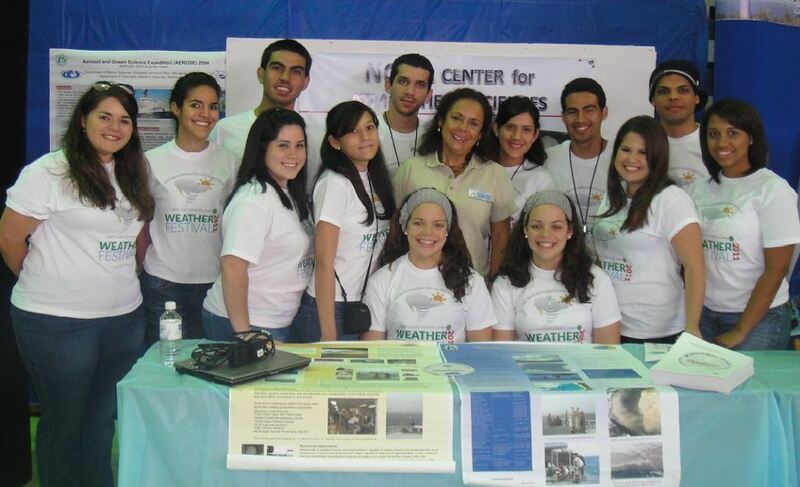 The weathercamp was also sponsored by the Caribbean Integrated Ocean Observing System (CariCOOS). For more information of the weathercamp, please visit the following link. 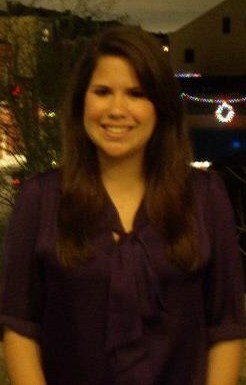 Alexandra Ramos, UPRM student that recently received the EPP Undergraduate Scholarship. 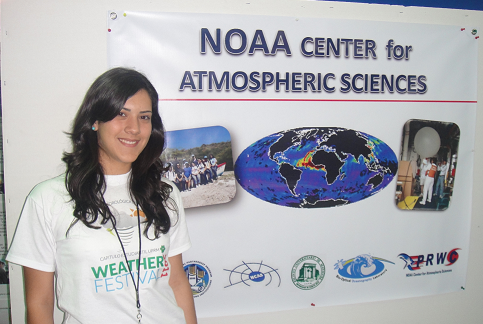 Alexandra participated in the Puerto Rico Weather Camp 2008 and is an active member of the American Meteorological Society (UPRM student chapter). She is an undergraduate student at the Physics Department and is completing the Atmospheric Sciences and Meteorology certification. Former NCAS Weather Camp students are completing undergraduate education at UPRM in various disciplines that includes Physics, Geology and Mathematics. They are all active members of the American Meteorological Society (UPRM student chapter) and are actually working to acquire the Atmospheric Sciences and Meteorology certification from the Physics Department.